An encouraging 85% of children have played a musical instrument compared with 74% of adults. More children have had instrumental lessons too (62%) compared with fewer than half of adults. The proportion of adults who have not played an instrument steadily increases with age, rising from 8% at 18 to 20 years old to 38% at 65 years and over. What musical instrument to choose? The electric guitar has overtaken the violin in a list of most popular musical instruments for children to play... Some 13% of five- to 17-year olds play the electric guitar, compared with 12% for the violin. First Tutors has taken the time to explore each instrument and find out some interesting facts about each one; to aid anyone hoping to start up an instrument. The electric guitar is a string instrument. Invented in 1931 the electric guitar is basically a guitar that uses a pick-up to convert the vibration of its strings - which are typically made of metal, and which occurs when a guitarist strums, plucks or finger-picks the strings - into electrical impulses. 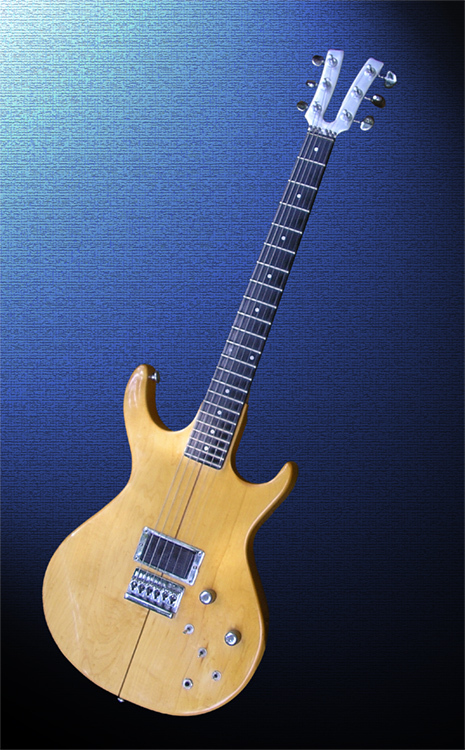 The electric guitar usually has 6 strings but can sometimes have up to 12 strings. Learning to play the guitar can aid in developing your child's creativity and rhythm whilst improving their concentration, focus and memory skills. Interesting fact - the electric guitar is capable of producing numerous styles of music such as jazz, rock, blues, funk, soul and metal all from just 6 six strings. The electronic piano. Keyboards are extremely versatile and very low maintenance. They are popular with younger children and are great for recording and changing performance. 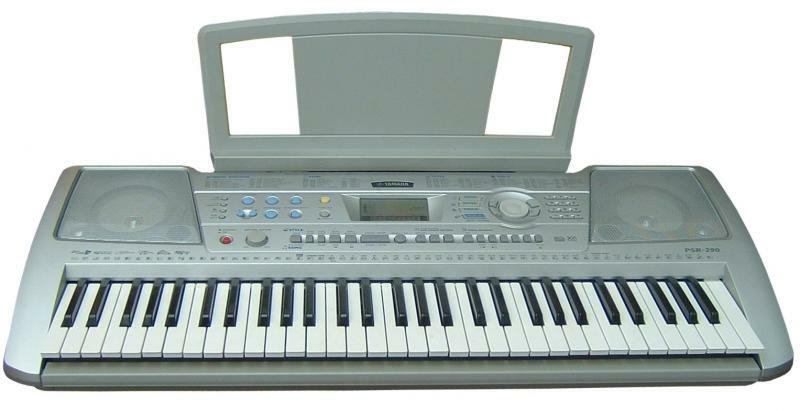 The main difference between a keyboard and a piano is that the sound is produced electronically and of course it is portable. As with learning all musical instruments, learning to play the keyboard has the same benefits as learning to play the piano. As well as developing their concentration, memory and focus skills it will enhance their fine motor skills. Interesting fact - Many keyboards have the ability to add a 'foot switch' or 'sustain pedal'. 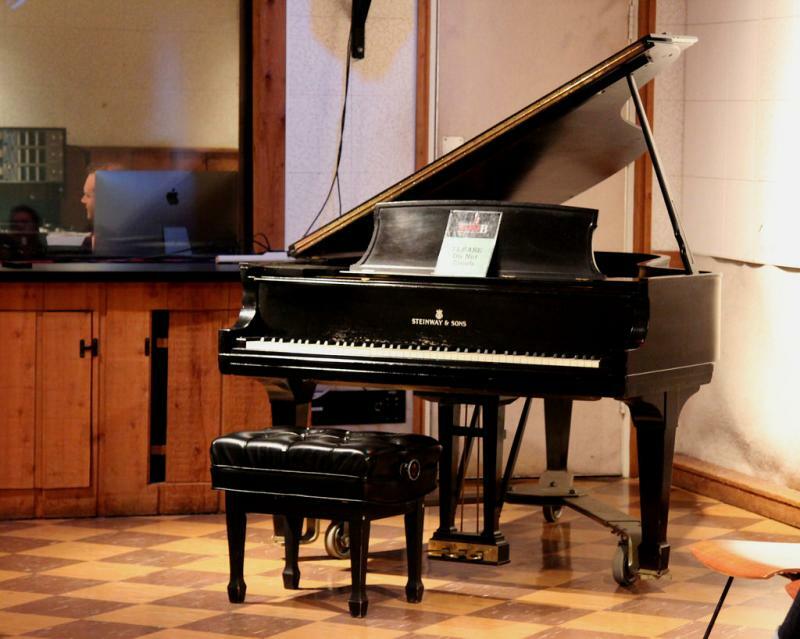 The modern piano has 36 black and 52 white keys, making a total of 88 keys and is played using a keyboard. The piano was first invented around 1700 and is used for many types of music including classical, jazz, traditional and popular. Often thought of as the best musical instrument to begin playing it is highly versatile, has a wide-range and a grand ability to change dynamics. Learning to play the piano is a very creative and rewarding experience. Children will develop concentration, perseverance and emotional expression. It will also enhance their fine motor skills and concentration whilst improving memory and focus. It is also a very calming and relaxing musical instrument to learn. Interesting fact - There are over 12,000 parts in a piano, 10,000 of which are moving. 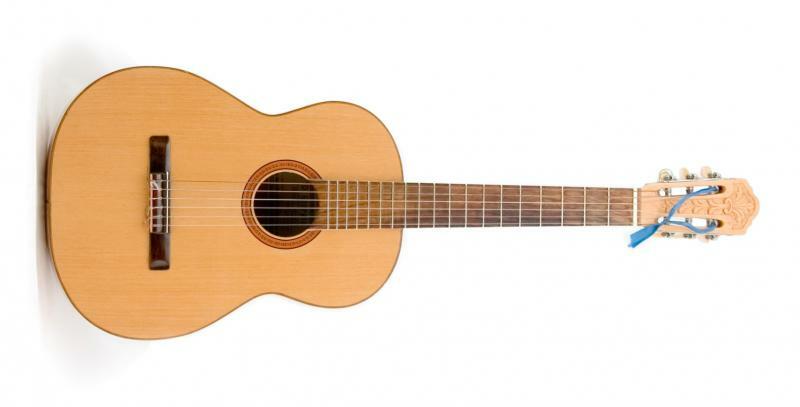 The guitar is a string instrument with anything from four to eighteen strings with a normal guitar having six strings. The sound is projected acoustically and it is typically played by strumming (or plucking) the strings with one hand and fretting the strings with the other hand. In the UK, more than 750,000 guitars are sold every year, bringing in the equivalent of about $225 million on the currency conversion from pounds to dollars. Learning to play the guitar is great for confidence building and developing social skills. As with most musical instruments, learning to play the guitar enhances fine motor skills in children as well as improving their concentration, memory and focus skills. Interesting fact - The smallest guitar in the world is 10 micrometres long with strings 50 nanometres (100 atoms) wide. 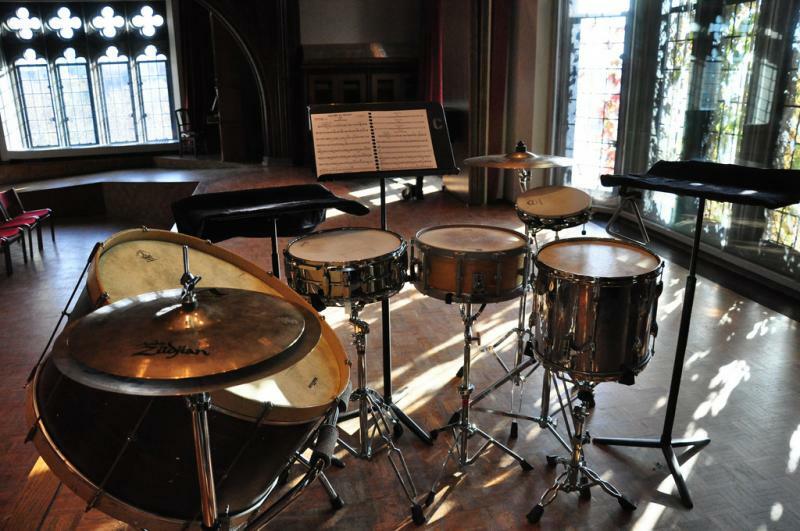 Drums are percussion instruments and are the oldest form of instruments, existing in a wide variety of shapes and sizes. They are naturally played by being struck with different tools known as beaters; anything from wooden sticks to wire brushes to bare hands. Some drums are tunable whilst others are non-tunable. Drums produce sounds by the vibration of a stretched membrane known as the head. The head covers either one or both ends of a hollow body which is known as the shell. Learning the drums improves coordination, motor skills and rhythm whilst enhancing focus, concentration, memory and self-confidence. Interesting fact - The drums are one of the world's oldest instruments and have carried the same traditional shape for thousands of years. 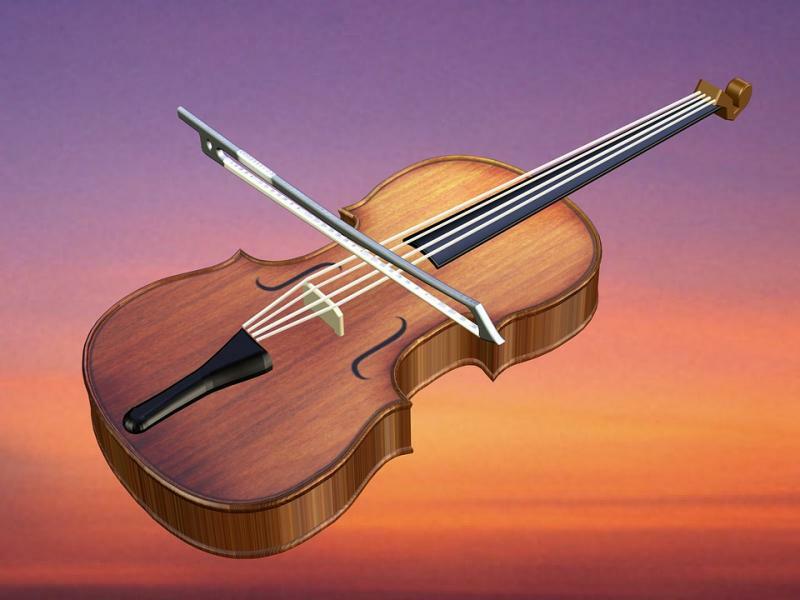 The violin is a string instrument and is the smallest and highest-pitched instrument in its family. Typically, the violin has four strings and is usually played by drawing a bow across its strings. Violins are important musical instruments in a wide variety of musical genres including jazz, country, metal and folk music. Learning to play the violin has great benefits including improving coordination, concentration and discipline. Interesting fact - The violin is actually a very complex instrument. More than 70 different pieces of wood are put together to create the violin. The saxophone is closely related to the clarinet and is a woodwind instrument. They are typically made of brass and played with a mouthpiece, much like that of the clarinet. Invented by Adolphe Sax in 1840, the saxophone is most commonly used in classical music, marching and military bands and jazz. Playing the saxophone increases a child's awareness of sound whilst increasing their levels of patience and perseverance. Learning the saxophone also develops their fine motor skills, concentration and memory skills whilst teaching discipline and enhancing creativity. Interesting fact - There are 8 different sizes of the saxophone! 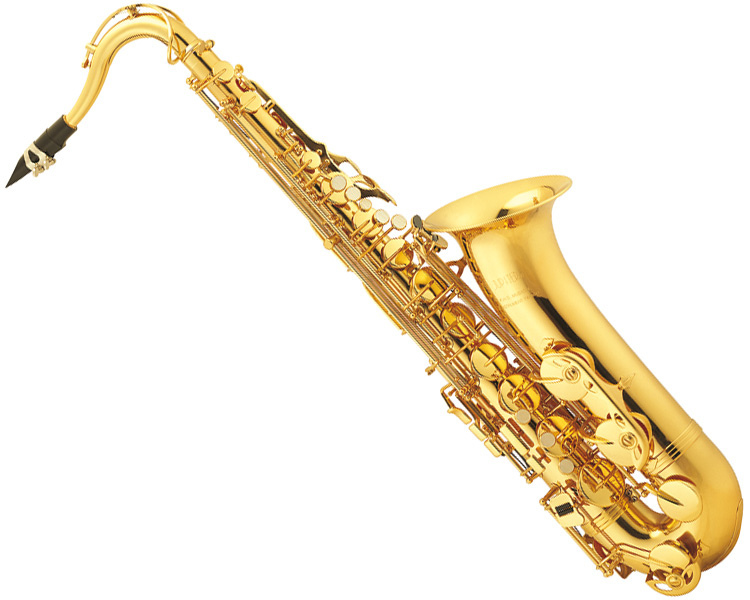 The highest pitched saxophones are known as the Soprano and the Sopranino. The middle tones saxes are the Alto and the Tenor. The lowest pitched saxophones are known as Baritone, Bass, Contrabass and Sub Contrabass. The flute belongs to the woodwind family and produces its sound from the flow of air across an opening. The pitch of the sound is changed when the player opens or closes the various holes in its body. 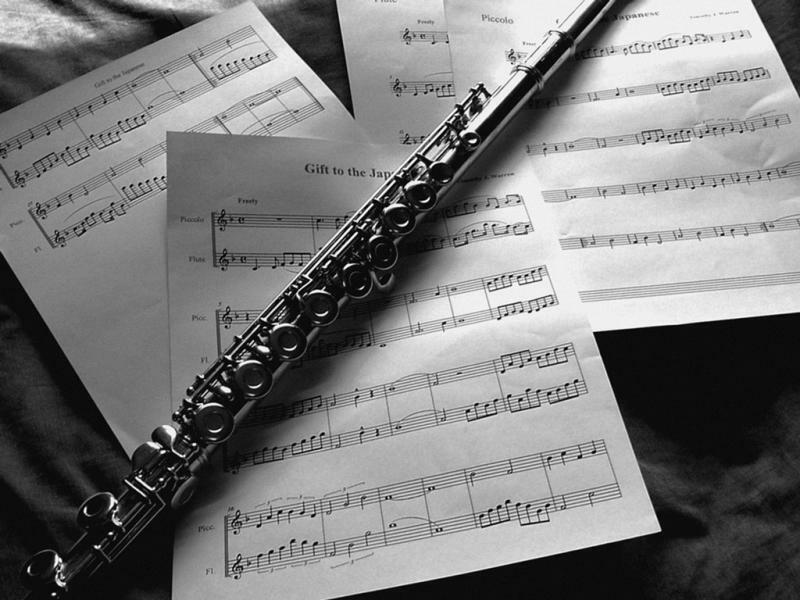 Beginners' flutes are often made from nickel or silver-plated brass whilst professionals use solid silver, gold and sometimes even platinum flutes. Wooden flutes produce a dark sound whereas silver flutes produce a brighter sound. Playing the flute is relaxing, improves co-ordination, concentration and self-discipline. Interesting fact - Leonardo da Vinci, George Washington and James Madison all played the flute. 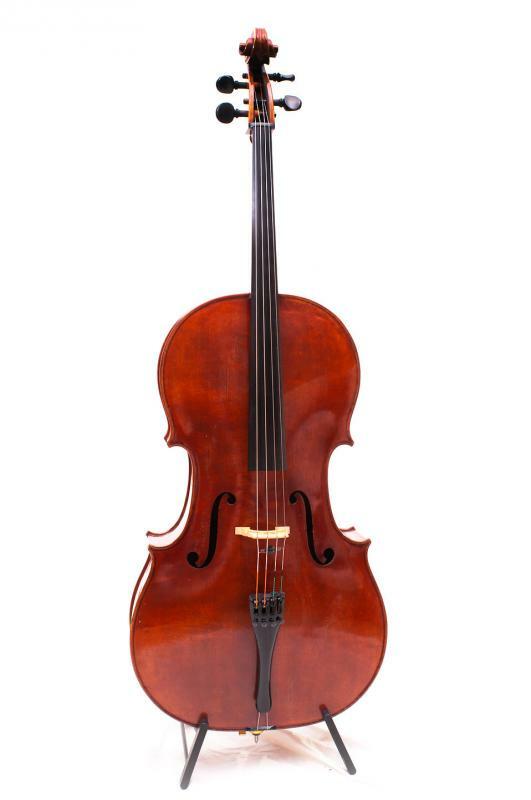 The cello is a bowed stringed orchestral instrument that is versatile with a rich voice. A member of the violin family, cellos are most closely associated with European classical music. The cello is normally made from wood and the top and back are traditionally hand-carved. Playing the cello encourages both teamwork and leadership skills and teaches general music knowledge. It is a great instrument for confidence building whilst improving concentration and focus. Interesting fact - The cello has been described as being the musical instrument that is closest sounding to the human voice. Clarinet actually means 'little trumpet' and belongs to a family of woodwind instruments. It is played using a single-reed mouthpiece and its cylindrical shape is mainly responsible for the clarinet's distinctive musical notes. The tone quality can vary greatly with the musician, the music, the instrument, the mouthpiece, and the reed. 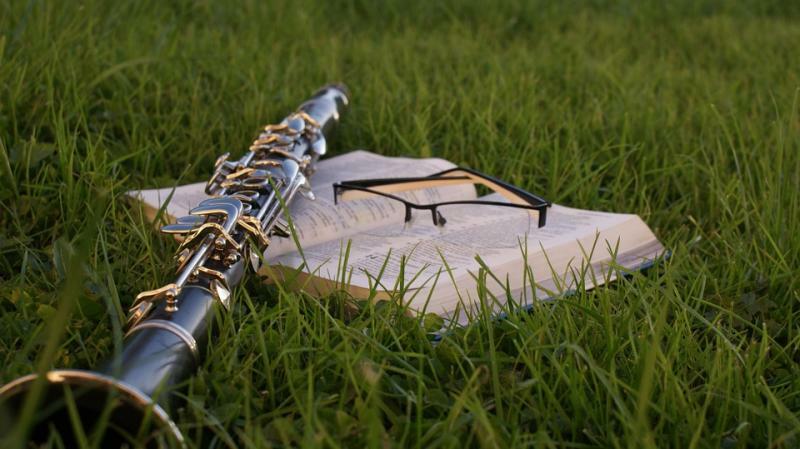 Learning to play the clarinet encourages self-expression and creativity whilst developing skills such as coordination, discipline, perseverance, organisation and determination. Interesting fact - Mozart was the first leading composer to write music that was specifically written for the clarinet. Learning to play a musical instrument can often be costly so shopping around is a good idea. The average cost of learning a musical instrument in the UK can vary anything from £15 to £40 depending on the tutor, the area, the instrument and the level of expertise, and of course can often be much more, especially in areas such as London. The mid-point in the range of fees charged by music teachers in the UK is £30 an hour, according to a survey published earlier this year by the Incorporated Society of Musicians (ISM). Private tuition costs from about £18 an hour upwards. Lessons are normally half-an-hour, and most private teachers work in terms of ten weeks, so you should think of a figure from £90 per term. Some private teachers charge more, of course, and one has known teachers with wide reputations for coaching very advanced pupils ask for as much as £50 an hour. There are limits, though, for a beginner. If a teacher expects you to pay more than, say, £30 an hour you should ask yourself what makes them so good they are worth that much? The chart below displays the average cost of each musical instrument at all levels nationwide. All data is taken from our First Tutors: Music website from March 2014 to March 2016. The cello is the most expensive musical instrument to learn whilst the drums are the least expensive, followed closely by the guitar. Music achievement takes time and effort and a parents continuous support. Music study has a world of benefits including a lifelong love of music, teamwork, self-expression and creativity, goal-setting, coordination, memory and concentration skills, self-discipline, problem solving and much, much more. Making sure they, and you, have a good relationship with their music tutor.